Rediscover your style and make your life shine. Need help deciding what to keep and how to wear your pieces? We provide in-home styling sessions that empower you to dress with intention. We help you 'shop' your wardrobe the right way, creating personalized, pre-styled outfits that make getting dressed a breeze. Outfits will be carefully curated based on your lifestyle. We analyze your wardrobe, purchase new items, and facilitate returns. All pieces purchased are subject to your approval and budget, and will be billed for reimbursement accordingly. Say goodbye to impulse purchases and become a smarter, more selective shopper! 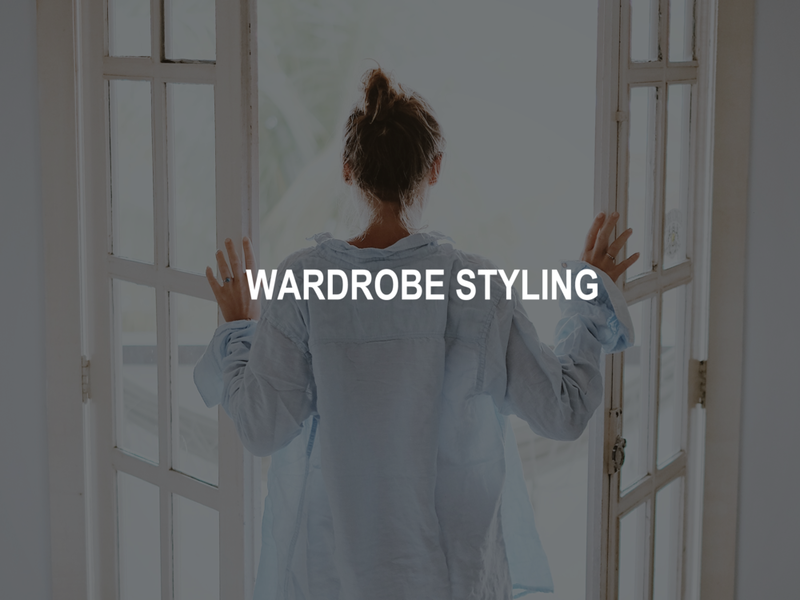 An in-home wardrobe creation service, using the items you already own. Minimalism is taking North America by storm. Every day increasing numbers of people are choosing to consume less and enjoy what they have more. Love people, use things. Capsule wardrobes are a great challenge: 30 days, 30 pieces—no one will notice, give it a try!